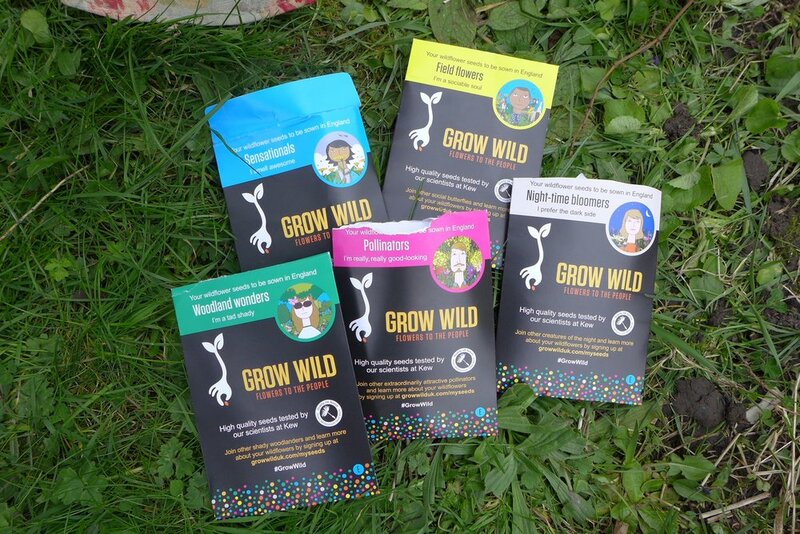 GROW WILD, a charity supported by the National Lottery and Kew Botanic Gardens gave us some seeds in order to create a wild flower garden in our patch of grass along Uxbridge Road. 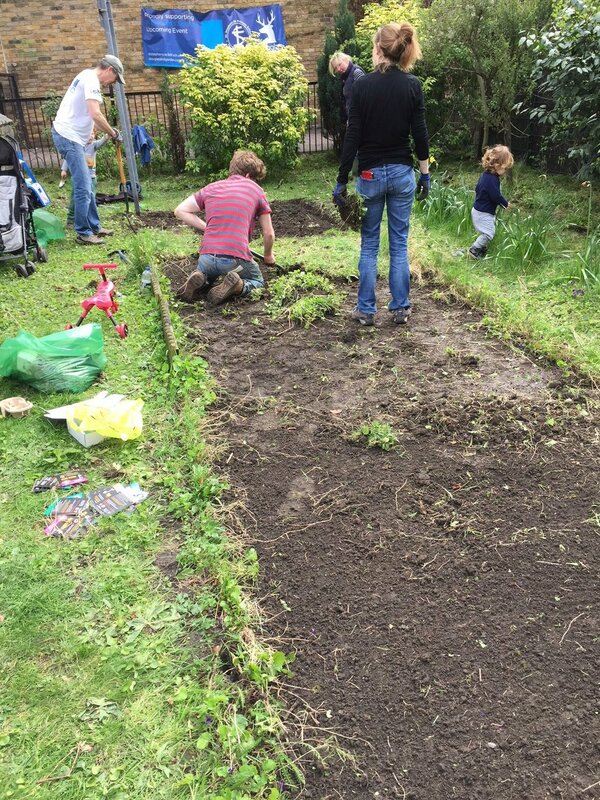 The ground for St Stephen’s Wildflower Garden on Uxbridge Road was prepared by an energetic band of gardeners on April 7th 2018. The top layer of turf was removed to expose the soil beneath; all weeds were removed and the soil was raked to what the horticulturists call a fine tilth. The worm count was phenomenal, and it is worth remembering that this soil has never been built on, as this parcel of land next to the church has always been a green space. After nearly three hours of soil preparation, we were able to claim our reward and sow the seeds, which was the work of less than five minutes! In the evening, a useful shower of rain watered in the ground, and now we can simply enjoy watching them grow. If you have any photos of the garden as it grows, please email them to us here.